Omorose Cosmetics are a completely new brand to me, but it only took a quick skim through their website to have me intrigued. Cute packaging, cruelty free and their products contain no parabens or nasty chemicals- sounds good right? While the range is limited at the moment a few things definitely stood out to me, here's what I thought of the three products I tried. Call me Captain Obvious here, but this isn't the right colour for me. It's too dark and unfortunately has a strong yellow undertone which is all wrong for my cool toned skin. However, putting the colour aside this is a really nice product- the coverage is good and yet it feels light on the skin, it doesn't look cakey and has the benefit of a really high SPF which is great for this time of year. If this would have matched my skin it would have been a summer staple for me, although I'll definitely be giving it another go after I've been fake tanning. 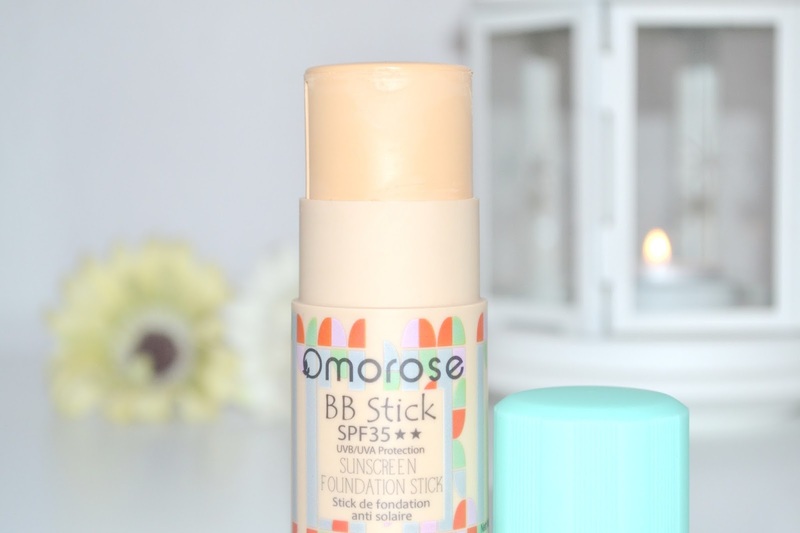 Not the best choice for pale skin, but if you're a bit darker with warm undertones I'd say this was well worth looking into- the stick format means it takes up hardly any room so would be a nice one for taking on holiday. This setting powder applies like a dream, I've never come across a product that's SO soft and finely milled. 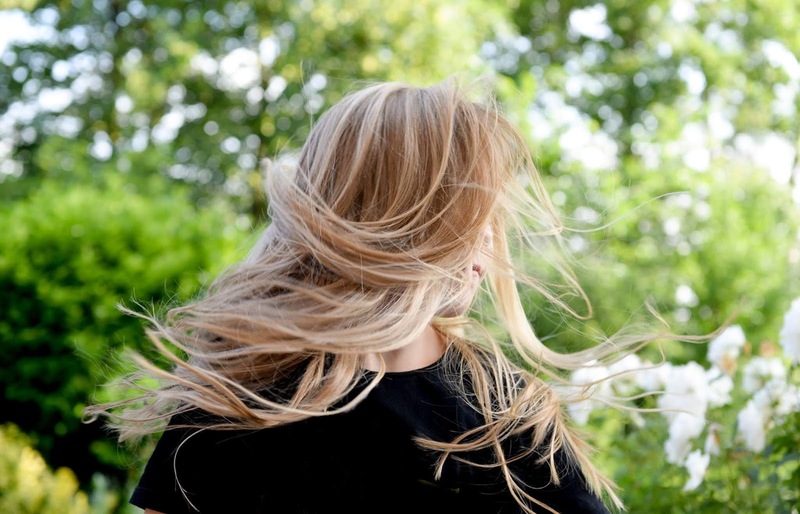 It feels like silk and leaves the skin looking naturally matte while still being light at breathable. The packaging is cute and the lid screws on so it's nice and sturdy- the last thing you want with a product like this is for a lid to be pinging off and powder going everywhere! Along with Flawless (matte) they have another variety called 'Diamond' for a more glowy/dewy finish. This was the product I was most excited to try (admittedly, purely for novelty purposes). 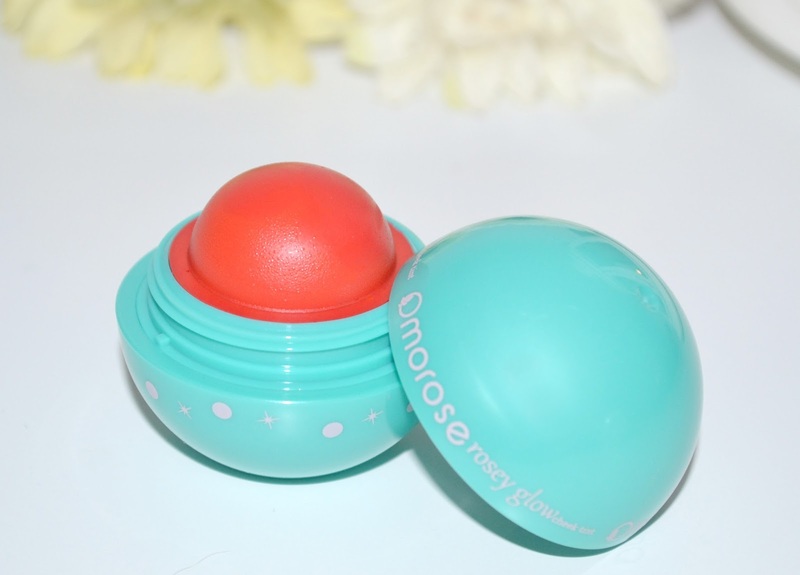 While it was the fun 'EOS style' circular packaging that drew me in this is a really nice cream blush. It's easy to apply straight to the cheeks and buff out with a buffing brush- and while it's not a 'cream to powder' finish it does set and acts almost as a cheek stain. The only disappointing thing is that based on the colour I'd have assumed it would be more of a peachy colour when actually it's completely pink. I don't wear pink blushes (my cheeks are already rosy enough as it is...boo!) but I'll still get my use out of this as it's gorgeous used as a lip product too. 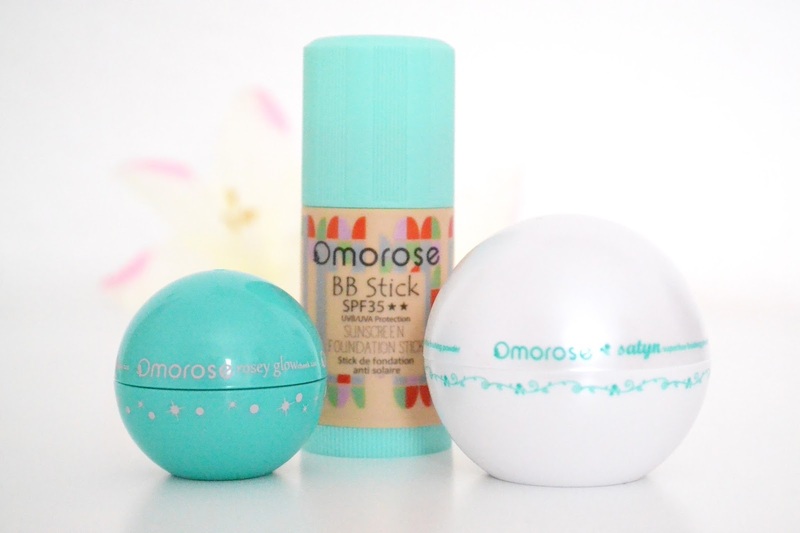 Have you heard of Omorose Cosmetics? 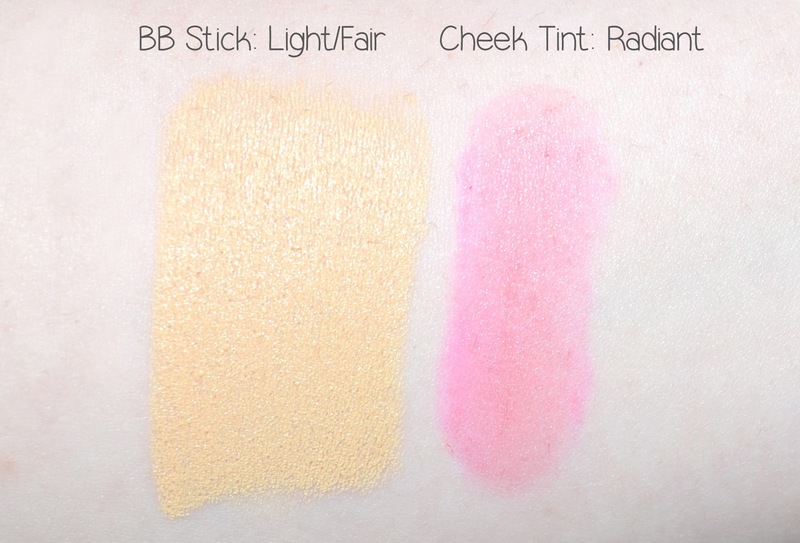 Ooh I'd be intrigued to try a BB stick! I can imagine it being good for Oily Skin>? Other than that, super cute packaging!